Susan E. Cheek, Certified Nurse Midwife, began her career in women’s health as an OB-GYN Nurse Practitioner at Los Angeles County Hospital in 1967. After retiring from LAC-USC medical center in 1990 she returned to school to study midwifery. Susan graduated from Frontier School of Midwifery in Hyden Kentucky. Susan practiced midwifery in rural north Georgia until 2006 when she came to West Virginia. She believes that ethical, attentive, up to date care in a family friendly environment is the right of every woman seeking care. Susan feels that the providers a Roane County Family Health Care, supported by the knowledgeable and compassionate nursing staff, insure that every woman receives individualized, quality care. 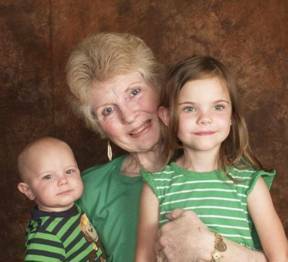 Susan is the proud grandmother of Sidney Michelle and Bryan Michael Cheek.